A portfolio is generally a layout or blueprint in where you have invested money. This may be stocks or shares, but could be paintings, wine, anything really. It can even include cash. In order for a portfolio to be tax free it must fall in your specific allowance for income tax. This usually means that funds cannot be obtained until a person retires – or otherwise lose their income. Also many bonds are tax free, such as the New York city bond. Exactly how much tax you need to pay on a bond depends on the organisation covering the bond. Private activity bonds are more likely to be tax free than the more general sort. However private activity bonds tend not to show much yield in the long term. The lack of tax seems to a selling point to investors, but you need to consider the money that any investment will raise, not just its worth at the beginning. Certain pension freedoms were introduced in April 2015. 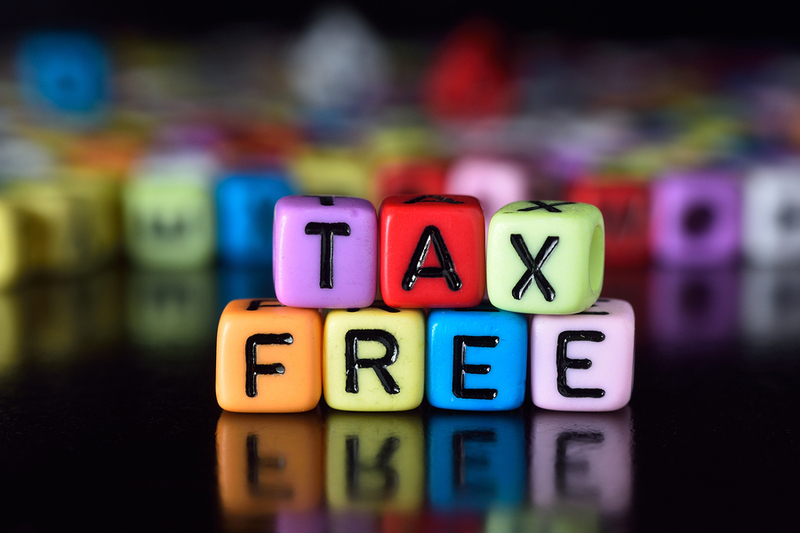 This means that a lump sum would be available tax free for people newly retired. This doesn’t mean necessarily that the sum needs to be touched, it can be invested elsewhere or delivered in regular amounts. How to safely follow activist investors Chapter 1 of the Foreclosure ATG New 401 K Revenue Sharing And Fee Disclosures Financial crisis for stock markets – is it truly over?